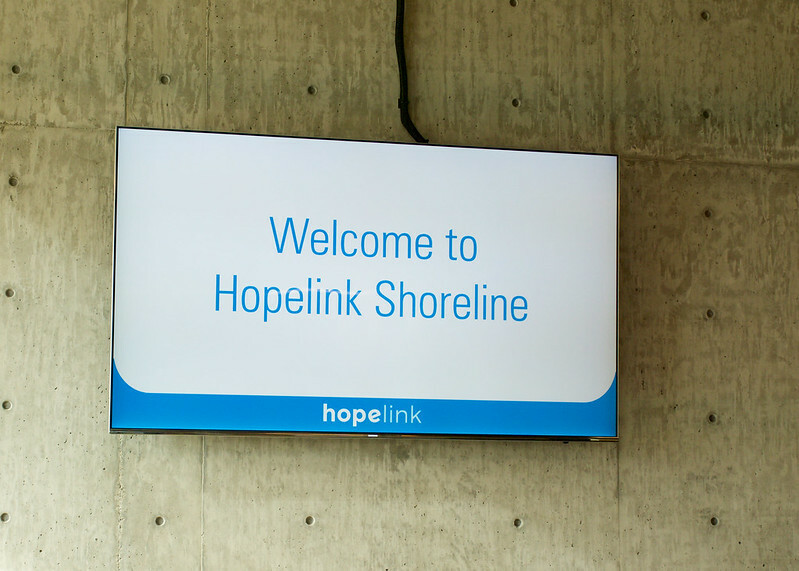 The city of Shoreline has a higher poverty rate than many surrounding communities. 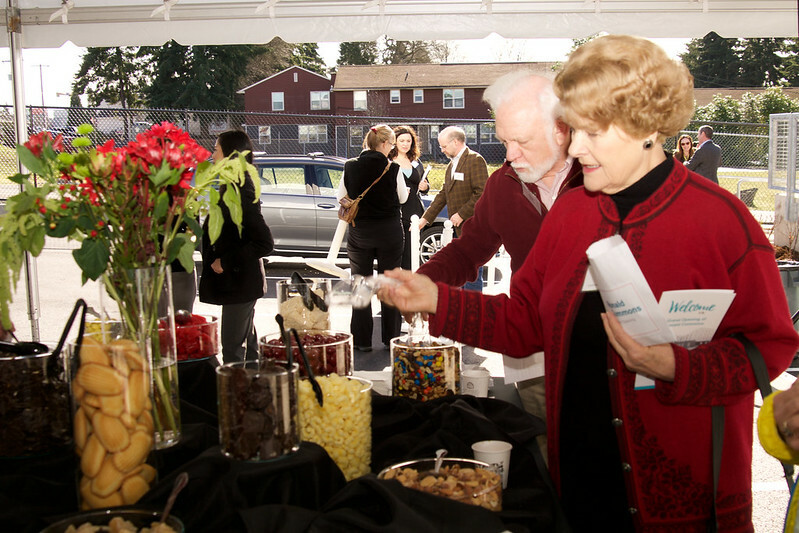 In the Shoreline School District, for example, nearly 28 percent of all kids – more than one in four – qualify for school meal programs. 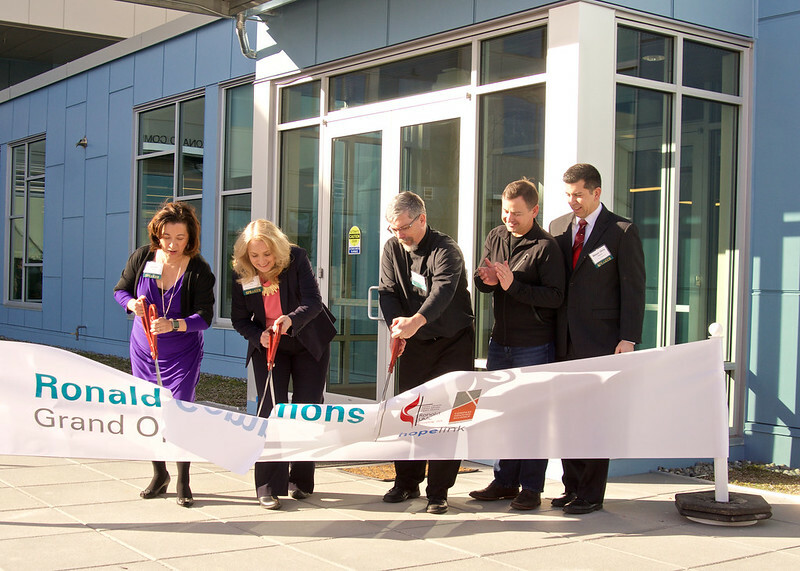 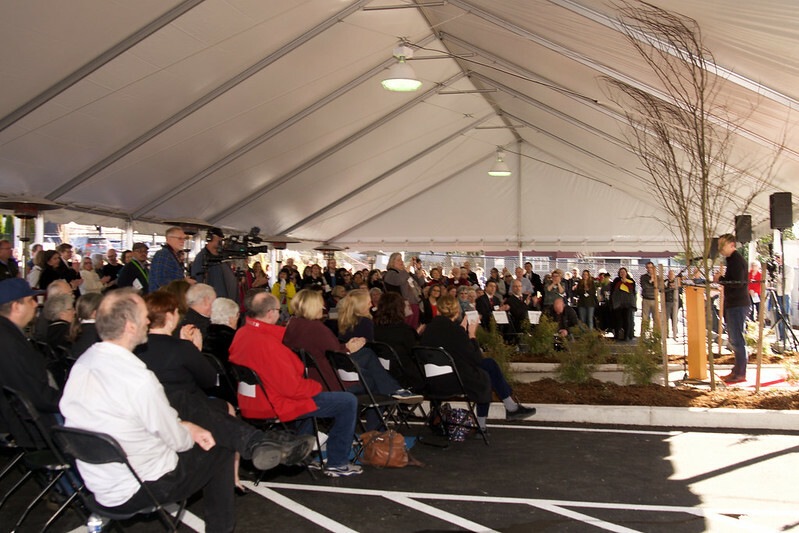 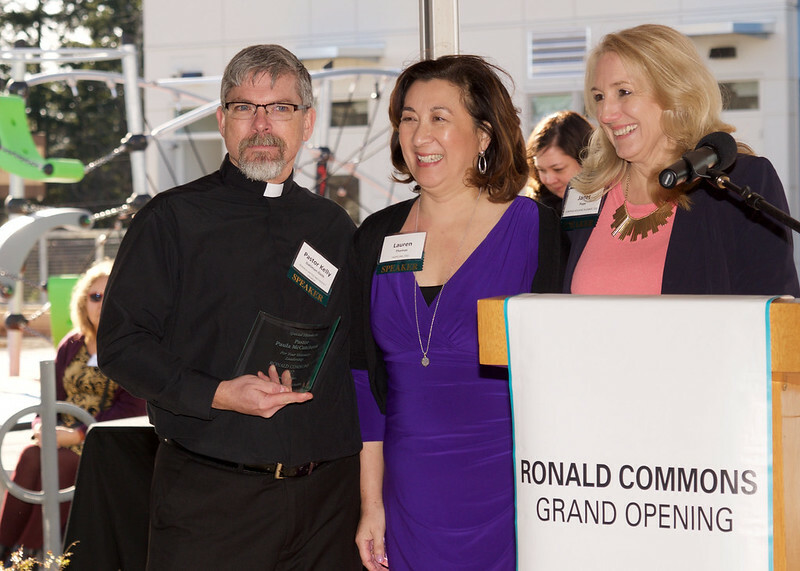 Through a unique partnership with Compass Housing Alliance and Ronald United Methodist Church, Hopelink opened a new 12,000-square-foot integrated service center at Ronald Commons on February 7, 2017. 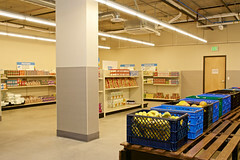 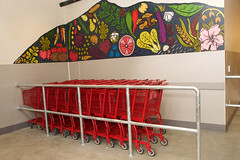 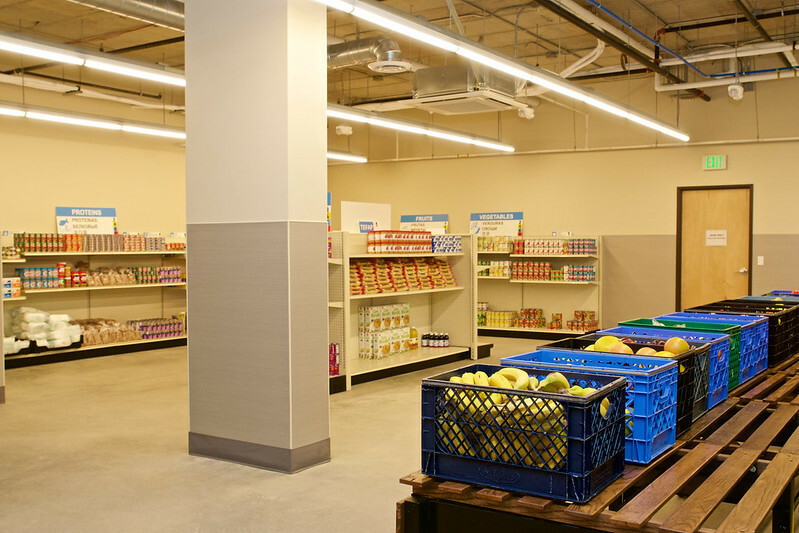 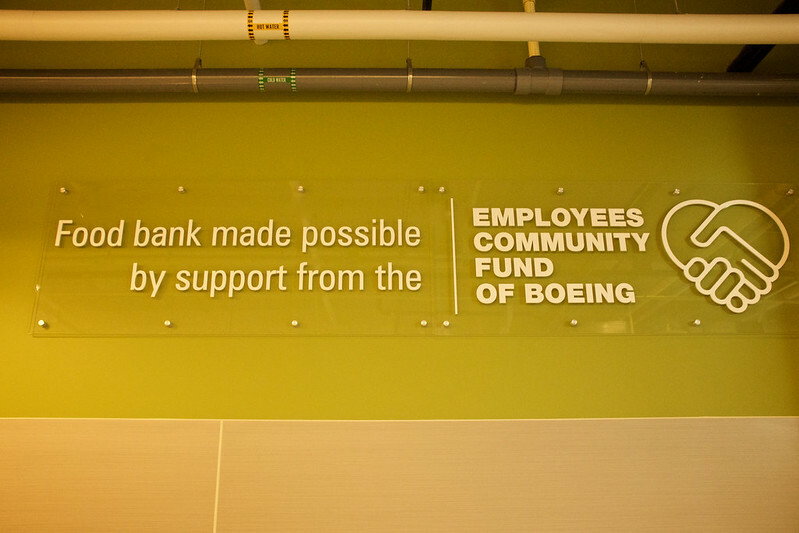 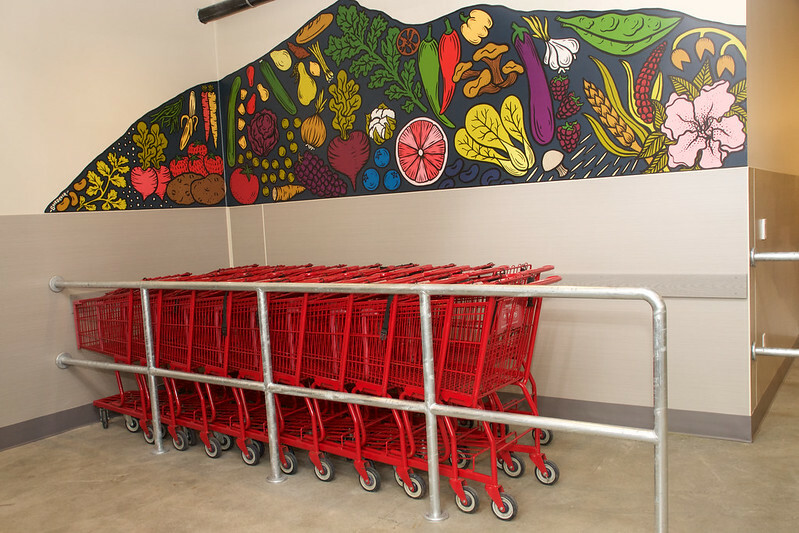 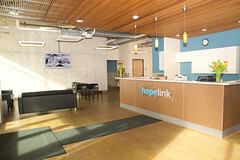 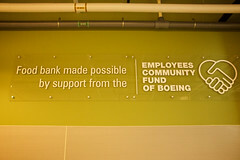 In addition to a larger, grocery store-style food bank, the new Hopelink center provides a full array of support services and programs to help stabilize clients who are in crisis, and then provide them with the tools needed to exit poverty on a permanent basis – including adult education, career and family development, energy assistance and financial planning. 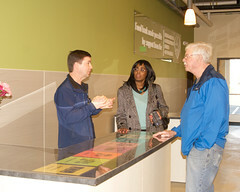 The new service center also ensures easier access to public transportation, as well as a greater connection to other community resources. 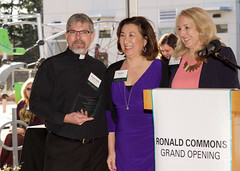 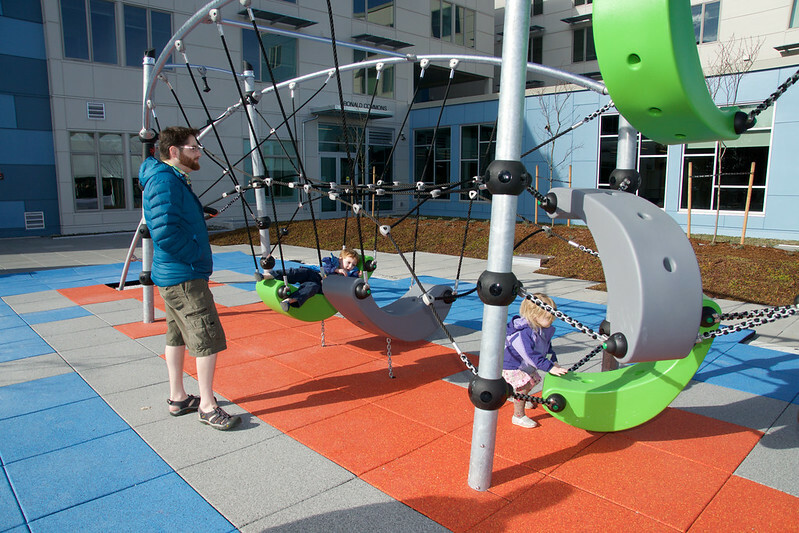 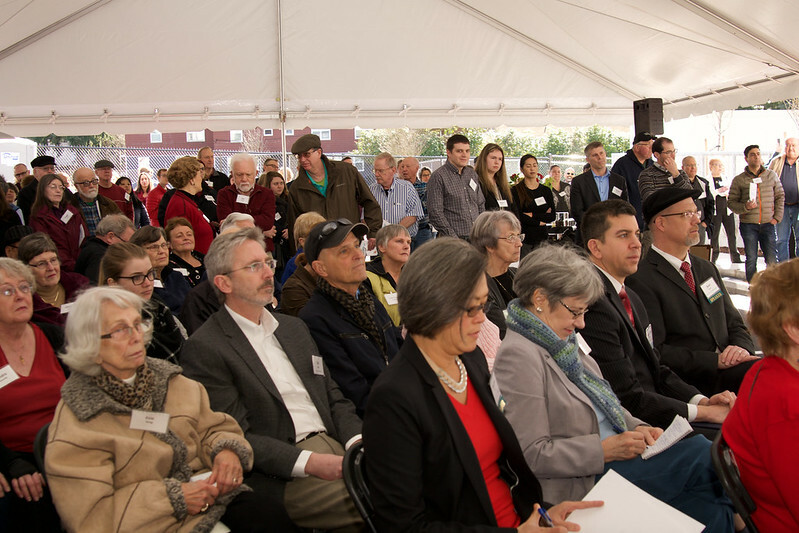 In addition, the Ronald Commons site is home to 60 affordable apartments – owned and operated by Compass Housing – for homeless and low-income individuals and families. 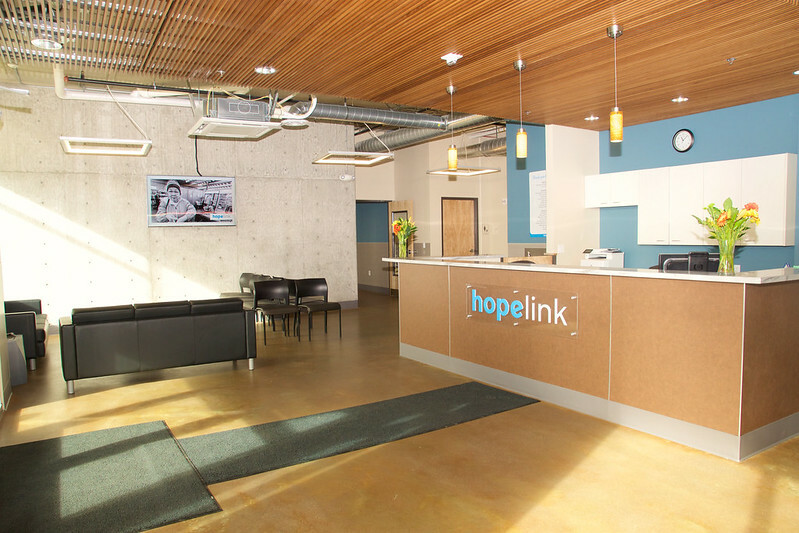 For more information contact Barbara Hagel at bhagel@hopelink.org, or 425.897.3706. 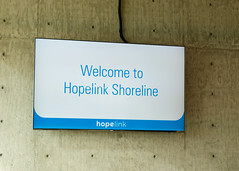 Are you excited about this new phase in Hopelink's growth, but missed the festivities? 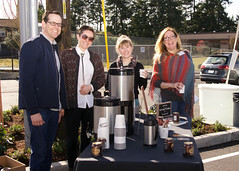 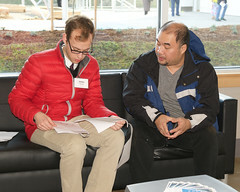 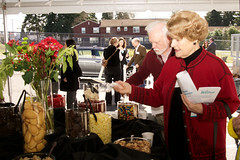 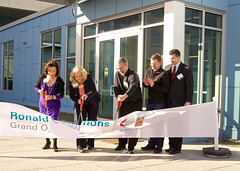 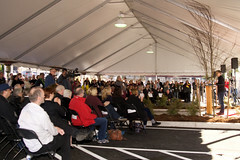 Check out the images below from the Grand Opening event! View our full gallery here.